Scarecrow’s flagship Airside product is the Scarecrow B.I.R.D. Tab™ - this is two systems in one, in that it provides not only a Bird Dispersal method as a vehicle-mounted system solution, but also provides Data Logging/Analysis/Reporting Software for helping airports to make and take informed choices on action to mitigate future bird strike risk – whether that be by deploying resources in a more informed way at key times, or taking steps to reduce the bird numbers seen in the first instance. B.I.R.D. 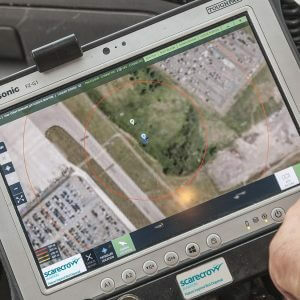 Tab can be installed in any airport vehicle, and consists of a tablet computer, a GPS satellite navigation unit, a pair of loudspeakers, a processor and a touchscreen control interface for the operation, which includes bird dispersal via the broadcast of digitally cleansed natural bird distress calls – the calls are available from within the extensive Scarecrow library, and the system is built to the bespoke needs of each individual airport. The normal on site training over 2 days at the time of purchase covers not only initial system configuration, but also the day to day use in both parts of the software. 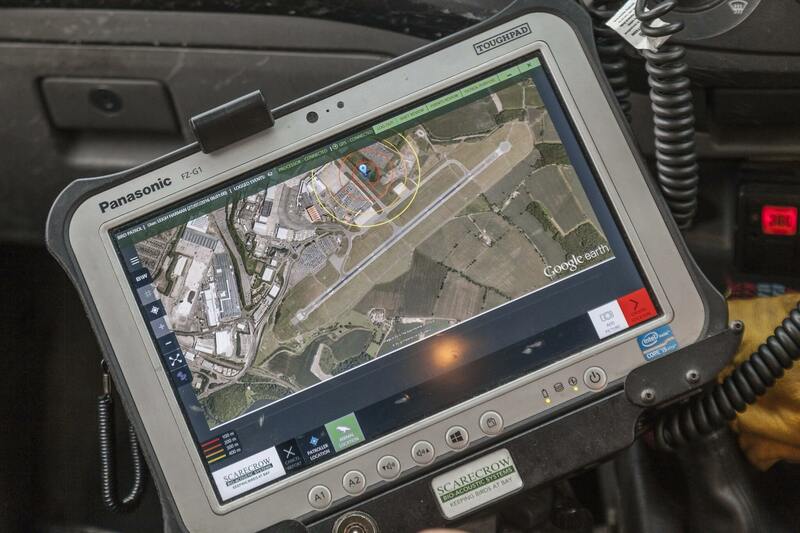 The Tablet Software is designed in a way that the screen flow "manages" the user to ensure all items are logged as they should be; part of the training would include where possible going out on patrol with a system user to ensure that data is being logged correctly. 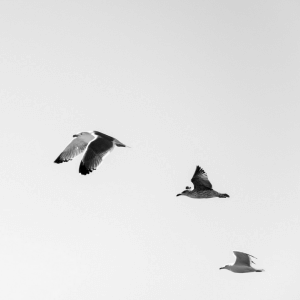 The Reporting/Analysis software is where the bulk of the training time is spent, given the many different features the software has to really assist in analysing and managing bird strike risk. In addition to the above initial on site training, Scarecrow also run, twice a year at a location very near to London, Gatwick Airport, a one day "Refresher" training course. This is mainly focused on the Reporting/Analysis software. For each system purchase, the airport qualify for one free place at this training course, which can be taken at any stage during a valid warranty period (as standard is valid for 36 months). If the free place has been used, or if an airport wish to send more than one person, then other places can be booked subject to a fee, currently £250 per person. 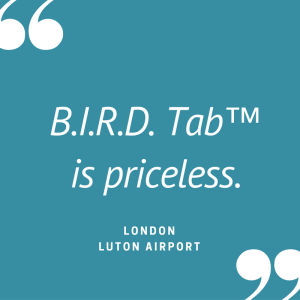 Costs of transport, accommodation and sustenance are the airport's responsibility, but guidance is provided regarding suitable hotels, of which there are plenty given the close proximity to London, Gatwick Airport. Attendance at this course may be beneficial should an airport have a change in key staff personnel for example; another hidden benefit often reported is the ability to spend a day with like minded people from other airports and the exchange of best practices and ideas.